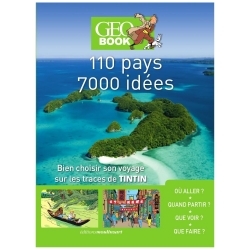 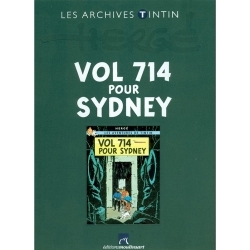 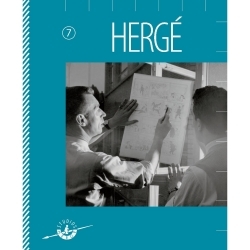 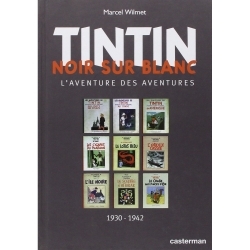 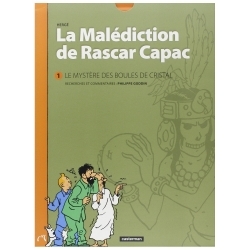 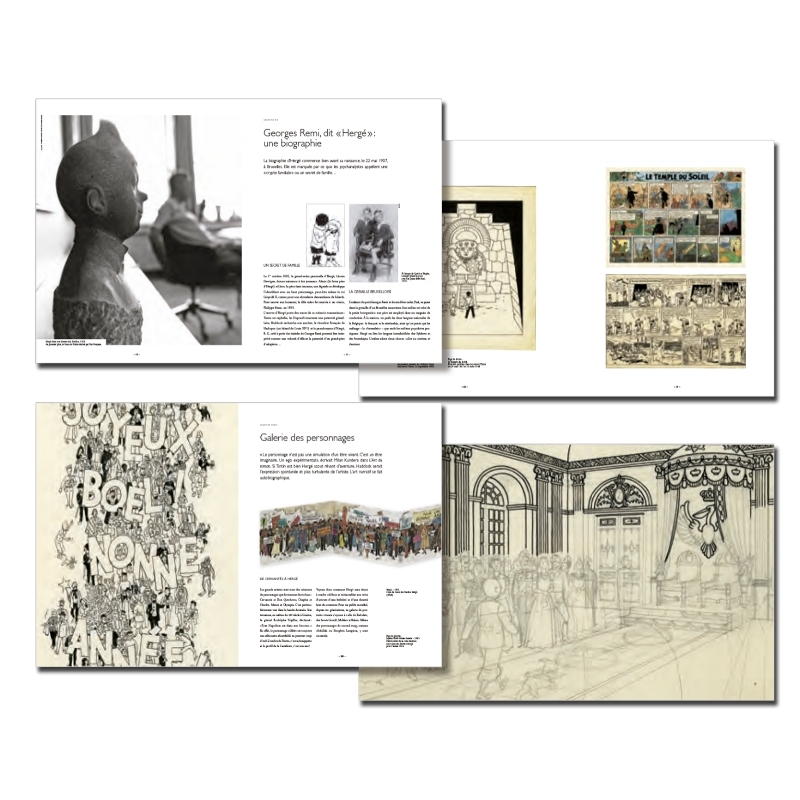 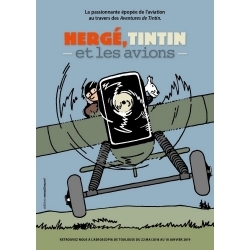 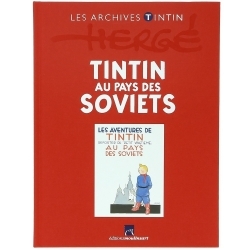 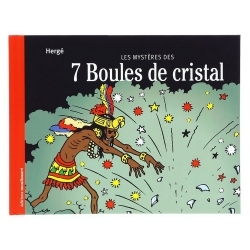 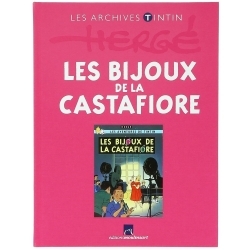 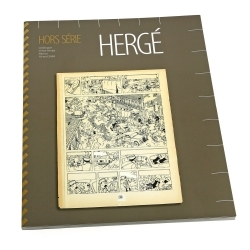 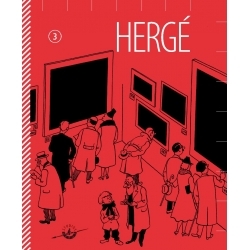 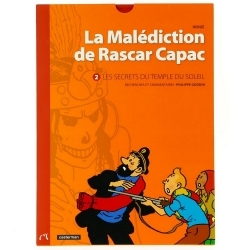 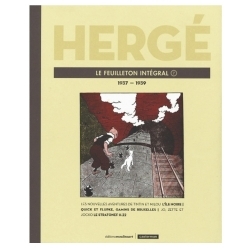 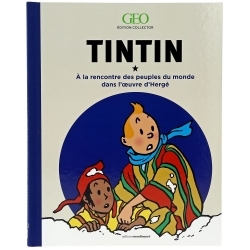 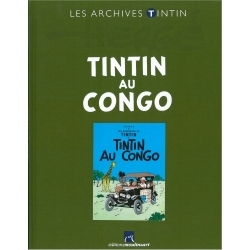 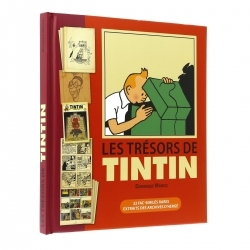 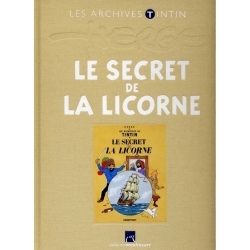 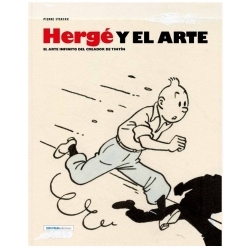 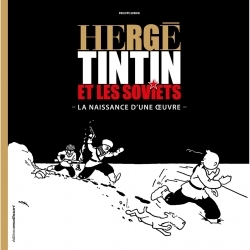 Pierre Sterckx made extensive use of the Hergé Museum archives as he researched this work. 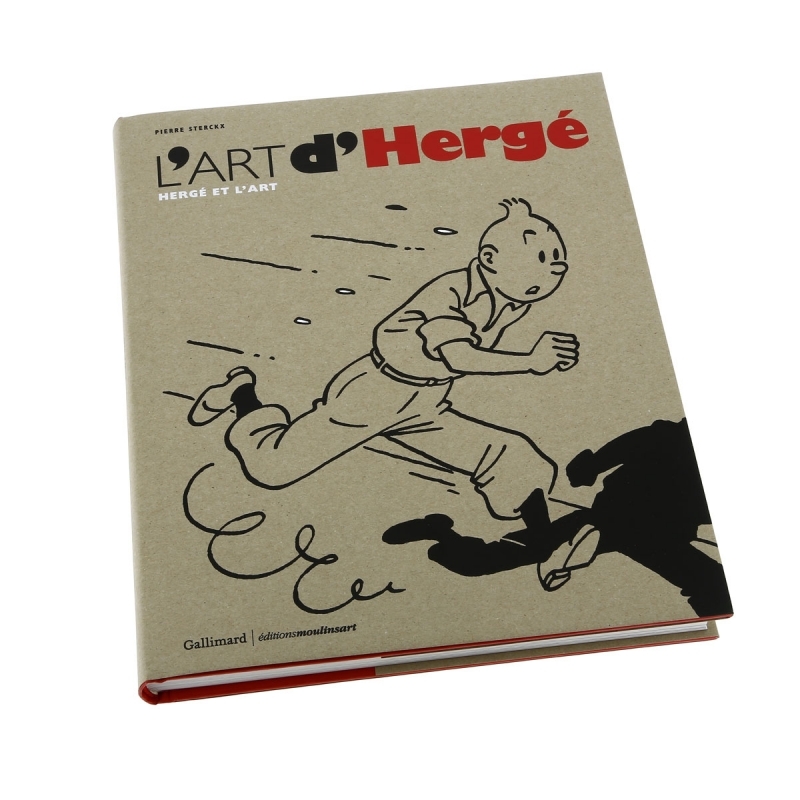 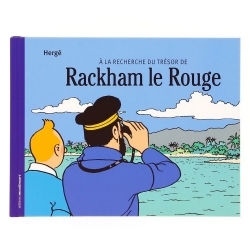 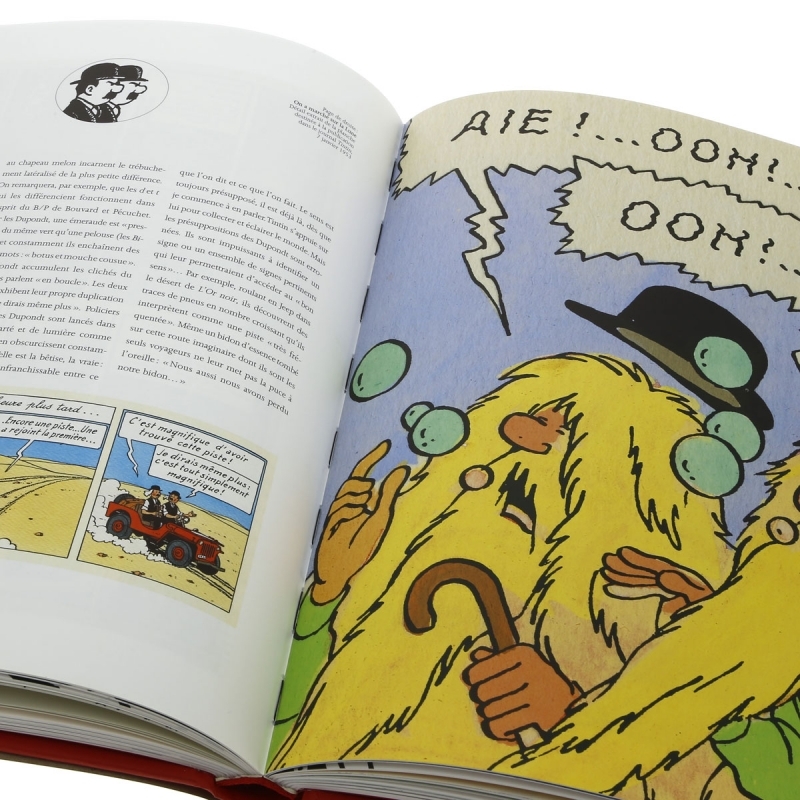 The author presents the evolution of Hergé's work, from the simplicity of his first drawings to the pinnacle of his clear line style, from his first attempts at colour to the mastery of his final full-colour pages. 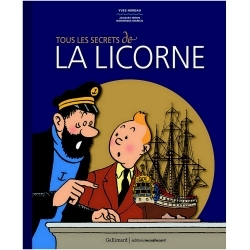 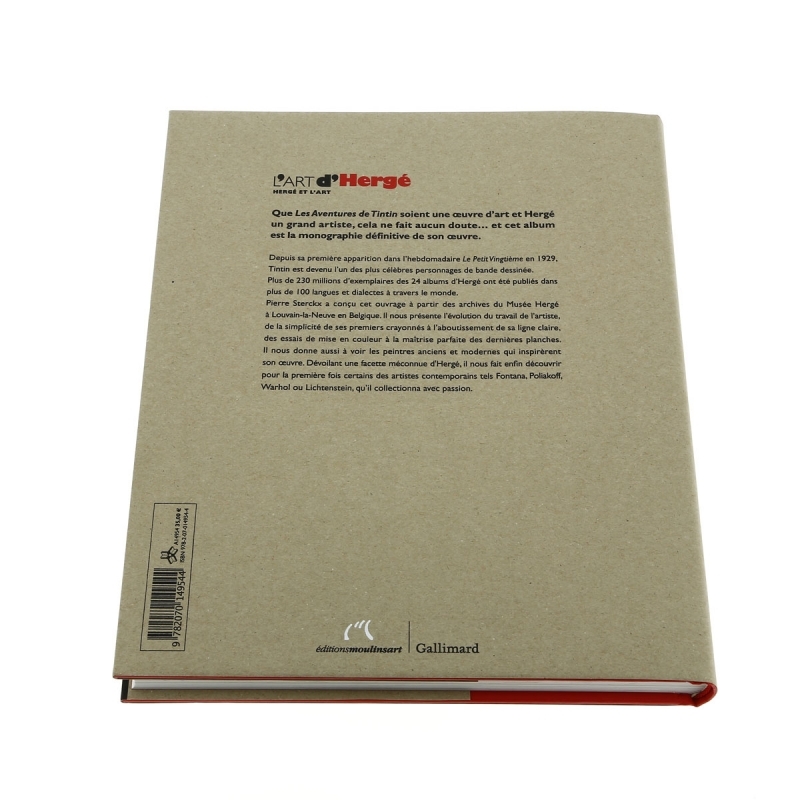 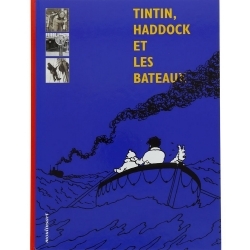 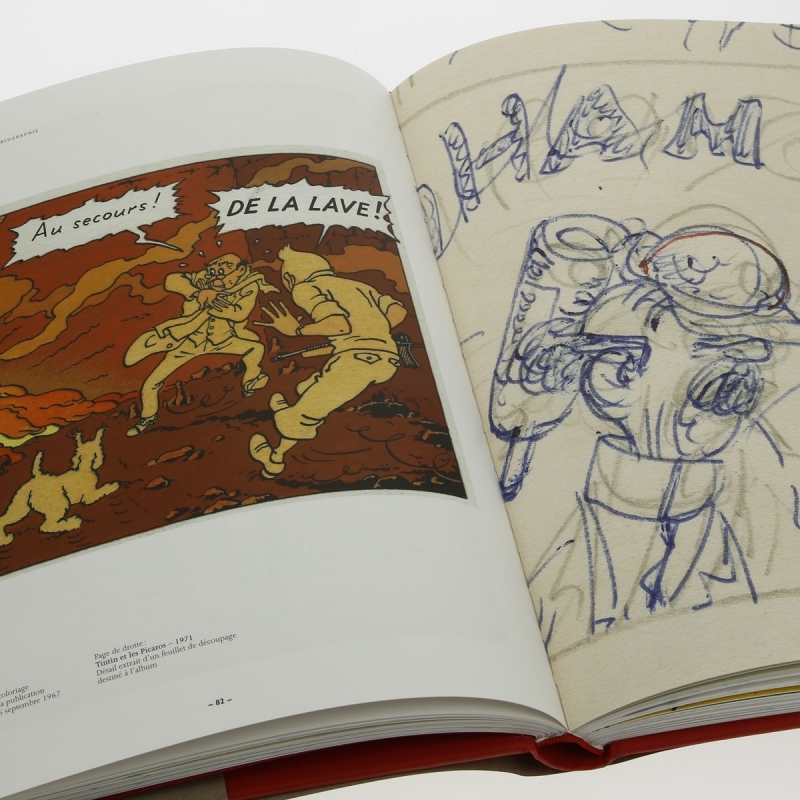 Sterckx also unveils a lesser-known side to Hergé, looking at the painters and artists that inspired the creator of Tintin: contemporaries such as Fontana, Poliakoff, Warhol and Lichtenstein. 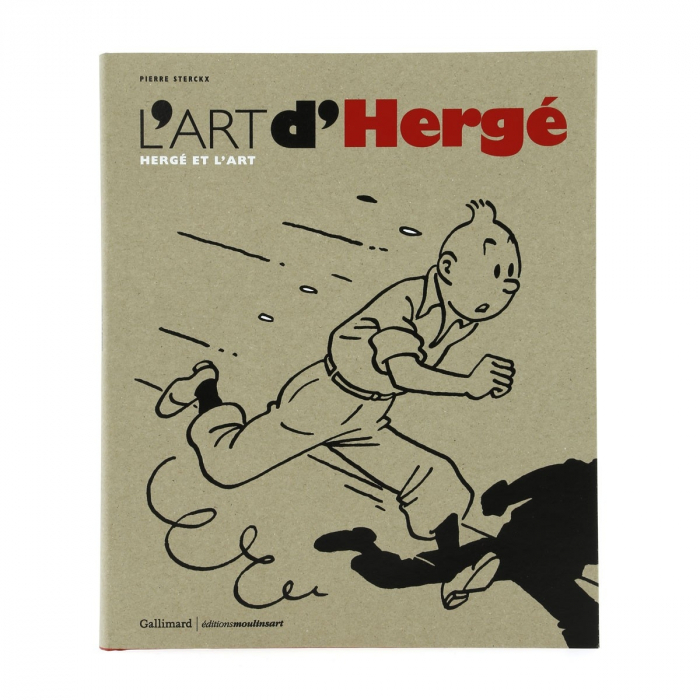 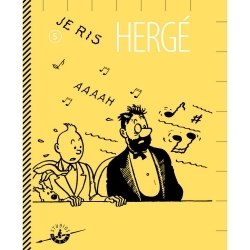 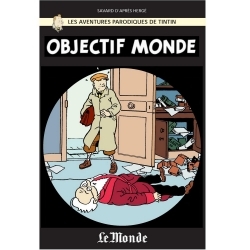 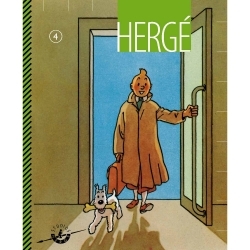 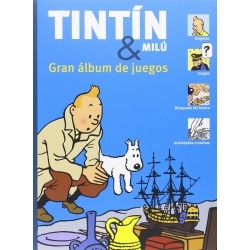 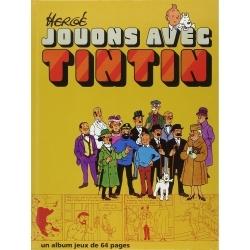 Hergé was a passionate collector of work by these artists.